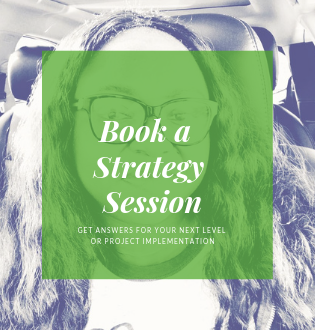 You are tired of the way things are in your life and you desperately need a change. You have been on the back burner for far too long. Your purpose has been dormant. Life happened and you just don’t know what to do. You are in so deep that you think it’s over for you. 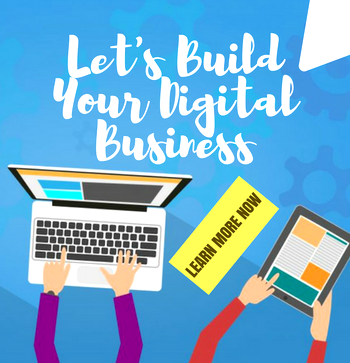 You own a business but want to brand yourself the right way and take it to the next level with effective digital strategies. The struggle is real for you and a change must happen. 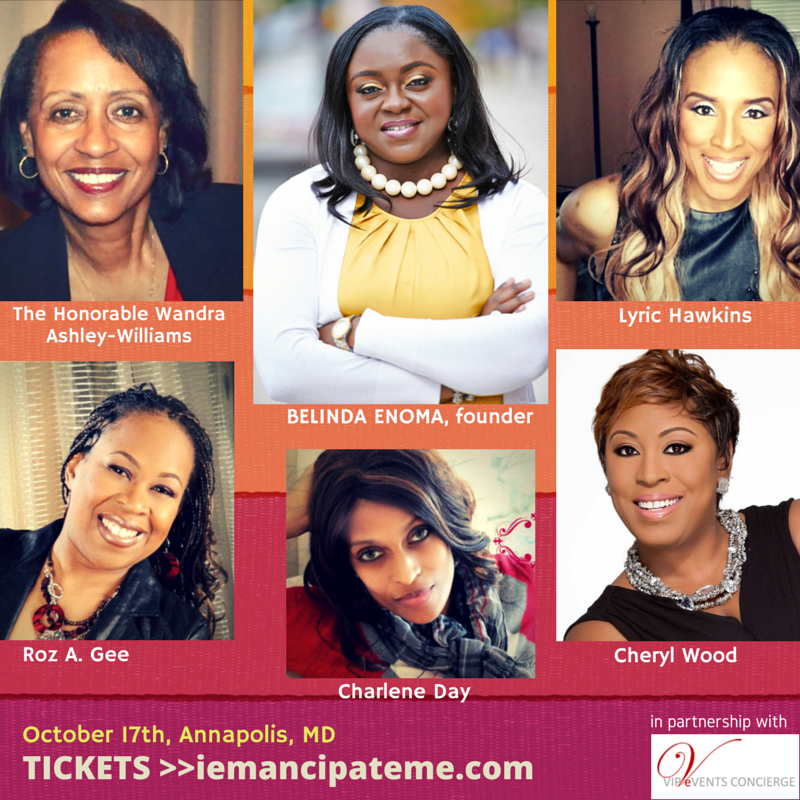 At iEmancipateME Empowerment Conference, every woman is fired up to LIVE and be everything God created her to be. The powerful speaker line-up is phenomenal. It includes Cheryl Wood, Dr. Natalie Forest, Regina Clay, Pamela Reaves, The Media Match Maven herself – Roz. A. Gee, Lyric Hawkins, Charlene E. Day, Nicole Turner, Tamekia Braboy, Charles Cary, Belinda “Coach Bfit” Johnson, Dr. Ben Enoma, Rebecca Blasingame-White, The Honorable Wandra Ashley-Williams of Maryland Commission for Women and VP, NAACP Maryland, lives will be transformed, purposes activated and destinies launched. 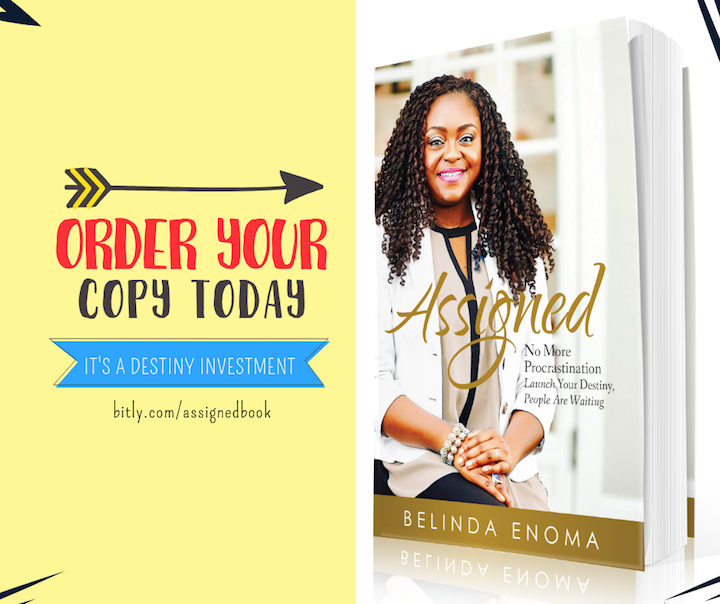 *Brought to you by Belinda Enoma & Social Prefect LLC in partnership with VipEventsConcierge.